It’s an exciting day in Hatchbuckland. We’ve listened to your feedback and have been hard at work making updates to our previously inbound-only API. 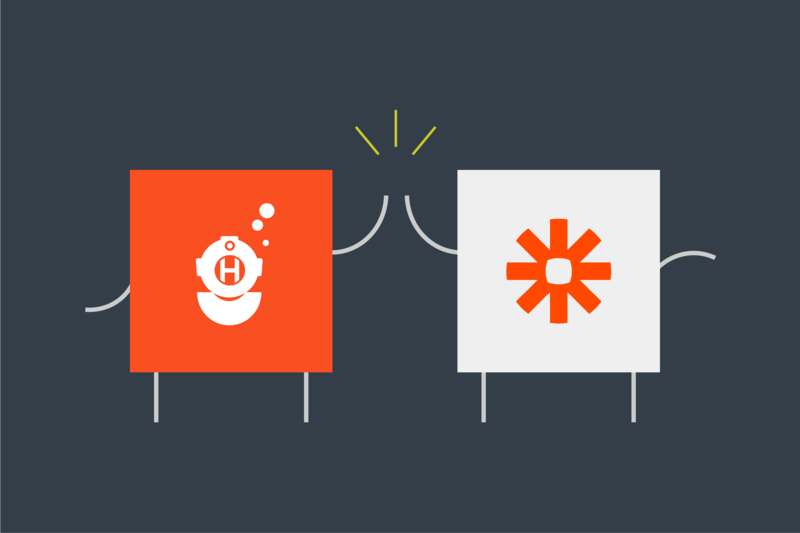 Today we’re happy to announce our two-way API integration with Zapier. With the updates, you’ll now be able to not only push contact information into Hatchbuck but also push it out of Hatchbuck into loads of other applications that you love. This means that Hatchbuck is no longer just a Zapier action, but it can also be a Zapier trigger. Whether you want to send a message through Slack, schedule a meeting through Acuity, add a note to Trello or push out a personalized tweet, our new two-way integration with Zapier lets you do it all with a few simple clicks. Webhooks in Zapier can be triggered through our new “Send Webhook” automation in Hatchbuck. 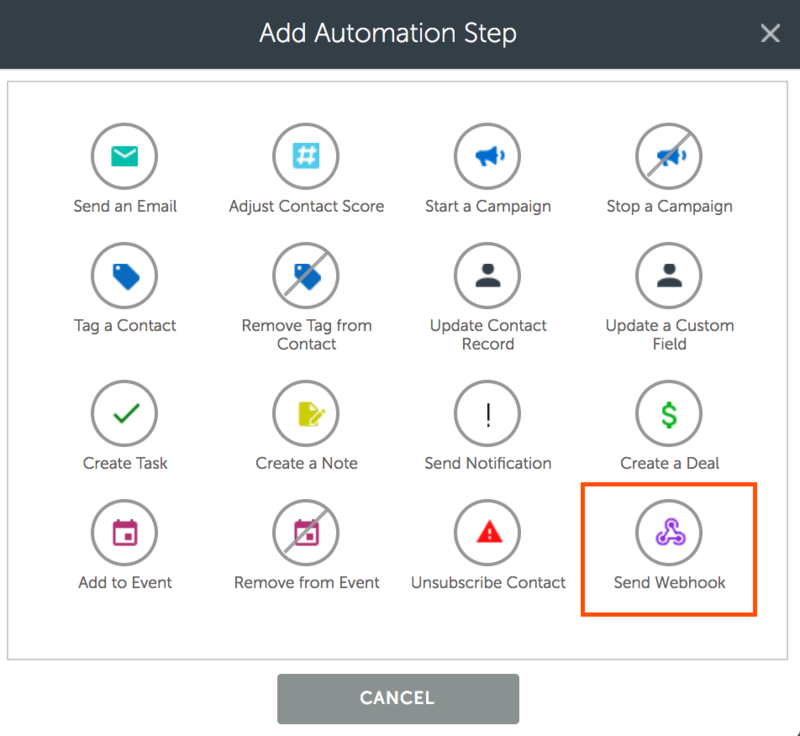 You can add the new Webhook automation to anything from email links and campaigns to rules and forms. At the moment, our integration will be strictly focused on contact data. This release is just another step toward helping you seamlessly integrate, and we’ll be working on more enhancements to come. And if you need even more inspiration, here are a few more examples of Zaps you can quickly set up! At Hatchbuck, we’re passionate about helping businesses of all sizes improve their sales and marketing processes. With our new API updates, it’s going to be easier than ever for you to tie together all of the tools you’re using in your marketing stack so that your ship sails even more smoothly on a day-to-day basis.